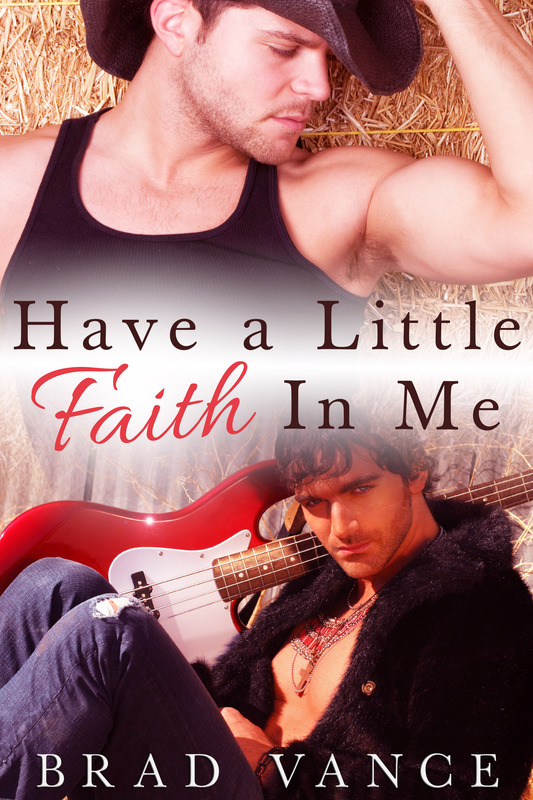 Home » Uncategorized » Blog hop for “Have a Little Faith in Me” starts TODAY! First stop – Parker Williams! Blog hop for “Have a Little Faith in Me” starts TODAY! First stop – Parker Williams! HOP ON THE BLOG HOP! Today through March 6, I’ll be visiting your favorite book blogs, talking about “Have a Little Faith in Me,” and more! First stop today – an interview on Parker Williams’ blog!